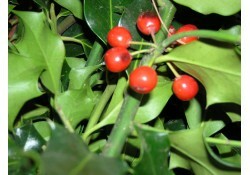 Hanging mistletoe at Christmas is a tradition for many American families. At Christmastime if you're caught under the mistletoe, which is usually trimmed with evergreens, ribbons, and other ornaments, you cannot refuse a kiss. Legend has it that the plant has the ability to give enhanced fertility to the smoochers below it, as well as being considered a 'plant of peace' which would squelch even the most hostile disputes. 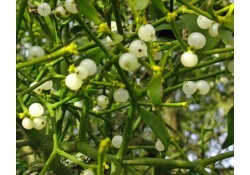 In this post we're going to talk about some very surprising mistletoe facts. 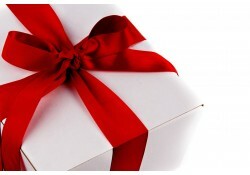 Every year, corporations agonize over the perfect gift for their most valued clients, customers, connections and employees. Chocolate is a common choice but... what if the recipient is on a diet or – worse yet – allergic? Gift certificates are an option but... don't they seem a bit like an afterthought? These questions – and others – rear their heads every year. 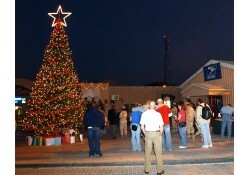 And, every year, corporations devote unnecessary time to mulling over the various options. Well, this year, why not make your decision easy? Premium Christmas Wreaths offers an extensive line of thoughtful items – perfect for corporate gifts – that are certain to leave an impression with the people that are valuable to your company. 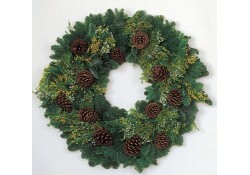 Every year, Premium Christmas Wreaths offers a selection of the world's best wreaths, Christmas trees and holiday decorations. Because of the annual nature of our products, we've come to rely on earing the business of repeat customers. 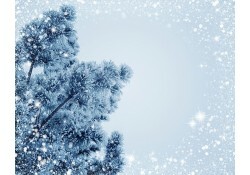 Whether it's CEOs and salespeople purchasing corporate gifts for their most valuable clients or families looking for a majestic Douglas fir to adorn their living room, we aim to offer the largest selection of Christmas trees and wreaths while also providing a superior level of service to every one of our customers. 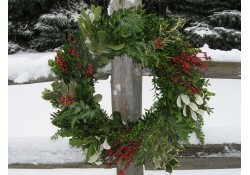 In this post, we're going to look at what you can expect when you celebrate the holiday season with products from Premium Christmas Wreaths. When the holiday season rolls around, you should have a plan in place to show your appreciation to all of the wonderful clients that make your business successful. Sure, there are gift certificates... but aren't those a bit impersonal? And there's always chocolate... but how can you be sure the recipient doesn't have a food allergy or dietary restriction? 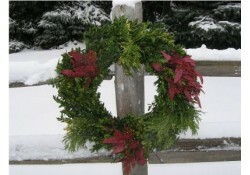 One of the most thoughtful, memorable gifts that you can give during the Christmas season is a handcrafted, natural wreath from Premium Christmas Wreaths. 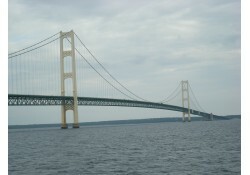 Snowmobilers in the state are anxiously awaiting the formation of the Mackinac Ice Bridge, a naturally forming ice path between mainland Michigan and Mackinac Island. Solid enough to drive a snowmobile across, it offers an exciting – and unique – way to visit one of our state's most interesting destinations. But how do riders know that the path is safe? More importantly, how are they guided along the admittedly treacherous route? 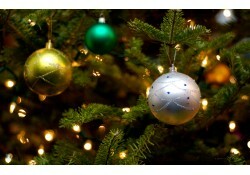 Need Help Choosing the Right Christmas Tree for Your Home? 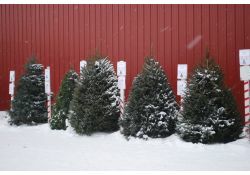 Fraser fir, balsam fir, concolor fir, douglas fir, blue spruce and scotch pine… the options for your home’s Christmas tree are vast and, occasionally, confusing if you aren’t sure what you’re looking for. 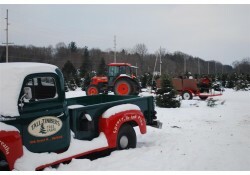 Thankfully, the team at Premium Christmas Wreaths is experienced in both growing amazing Christmas trees and helping our customers find the perfect tree to fill their space. In this post, we’re going to lay out some of the major differences between the most popular trees and, hopefully, help you decide what option best suits your home. 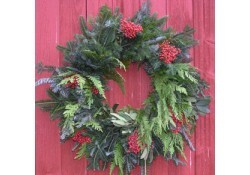 Here at Premium Christmas Wreaths, we’re your source for holiday decorating essentials. 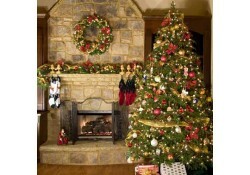 From towering Christmas trees and festive wreaths to natural garland and decorative swags, we have all of your needs covered. Sometimes, however, you just want to add a little punch to your decorations, a small accent or a complement to your larger, more noticeable pieces. When that’s the case, we recommend taking a look at our selection of fresh greens. Fresh greens are a great way to enhance your decorative motifs without overpowering the statements made by your existing decorations. 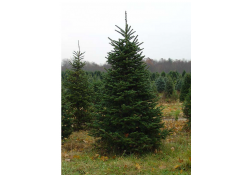 Whether you’ve opted for a towering Douglas fir or a classic Fraser fir, your choice of Christmas trees says a lot about you. Often, though, what rests within your tree’s branches can say as much about your Christmas spirit as the branches themselves. Even before the invention of glass baubles by Hans Greiner in the late 1500s, people have adorned their trees with all manner of holiday decorations. Dried pastries, fresh apples, fiberboard cutouts and plastic trinkets… the possibilities are truly endless. 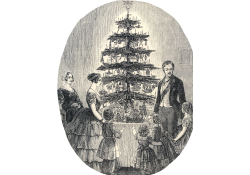 Today, we’re going to look at a couple of the most enduring designs and how they can be used to embellish your Christmas tree. 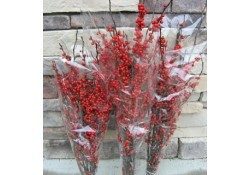 Holly is a genus of diminutive evergreen trees that features smooth, shortened branches. Capable of growing in any temperate zone, the most unique species can be found in the Americas and Southeast Asia. 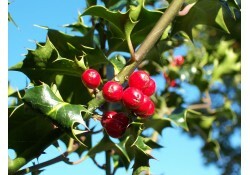 Holly’s history traces back millions of years and fossil records indicate that the plant was already widespread and established well over 66 million years ago. Its ornamental use, however, has slowly accumulated and evolved throughout the years. 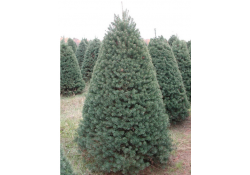 Today we focus on the Fraser Fir, another hugely popular and classic Christmas tree. 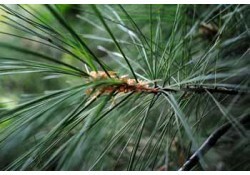 As part of the fir family, it is also referred to as the Southern Balsam or the Southern Balsam Fir (as well as being misspelled as Frasier, Frazer, or Frazier). One if its more interesting names is “She Balsam,” named due to the resin-filled blisters on the tree’s trunk that you could “milk” for resin. 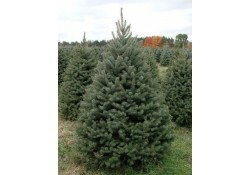 If you’ve grown up with the tradition of having a fresh-cut Christmas tree in your home, it’s likely that at some point you’ve had a Douglas Fir. 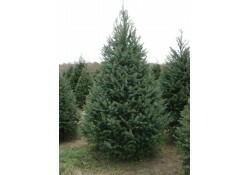 According to the National Christmas Tree Association, the Douglas-fir tree species (Pseudotsuga menziesii) has widely been the most popular for Christmas trees in the United States since the 1920s, today being shipped to the majority of states including Hawaii, and also Guam and Asia. The question comes from people who want to do the environmentally the right thing, or maybe they’re just sad about taking a tree that gave them such beauty and joy during the season and throwing it in the trash. 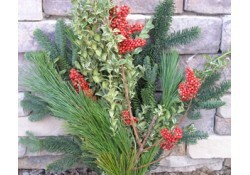 Recycling is a much better choice by extending the value and purpose of the tree beyond a few weeks. The Business Christmas-Gift List: It comes around every year, yet you annually agonize over what to give loyal customers and clients, or to valuable associates and employees. 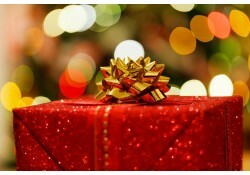 Do you fear your gifts look like afterthoughts (and admit it, maybe they are). Did some find last year’s gift a tad tasteless? Speaking of taste, how were you to know when you gave your biggest client a box of chocolates that he was going on a diet? Are you looking upon filling this year’s list with dread? Maybe your competition is filling her gift list with a single phone call or an online order to Premium Wreaths by Christmas Farms.